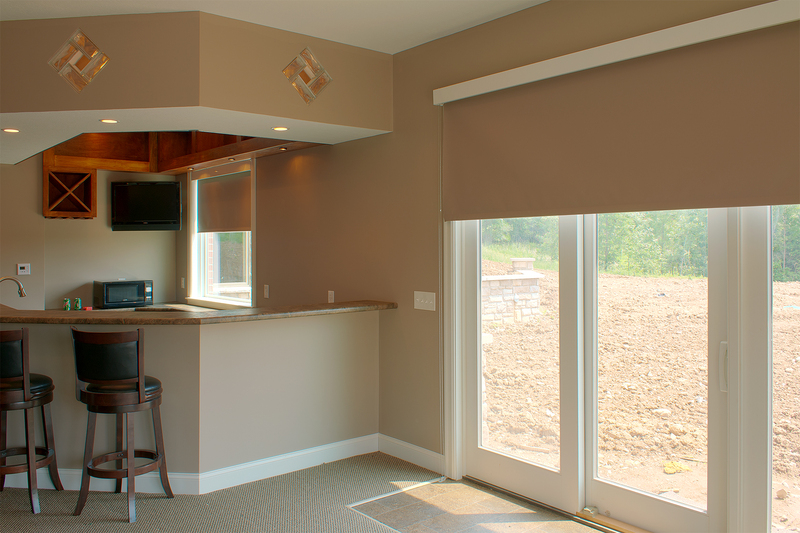 Honeycomb window coverings with vertiglide are the first choice. 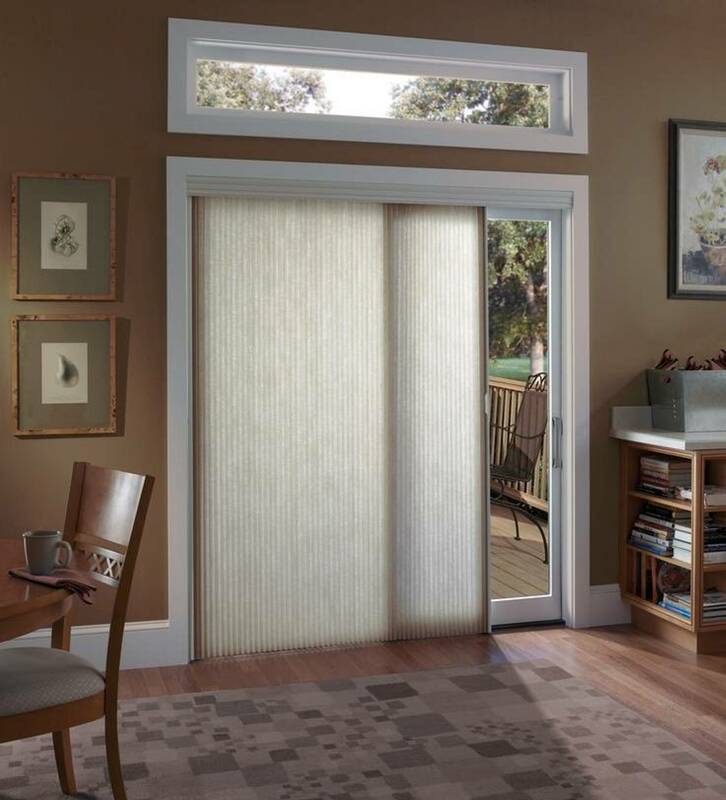 This choice needs to install on your sliding glass door that requires extra insulation from cold or heat. 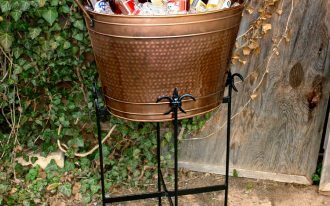 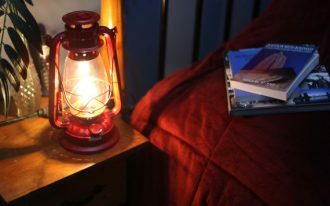 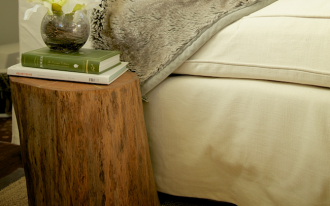 The cover’s design is very simple and does not have cords, wands, or chains. 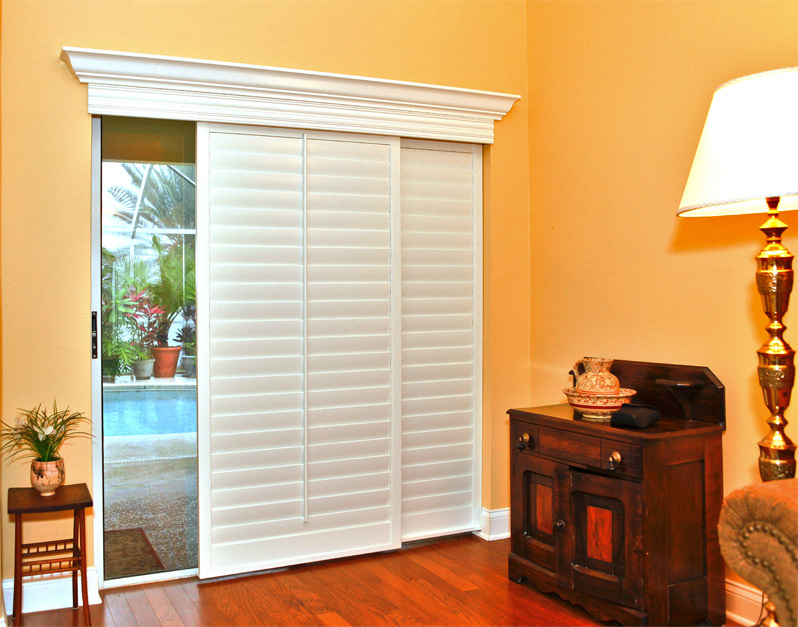 It is flexible for you to cover your door entirely or just split it into two pieces of window covers. 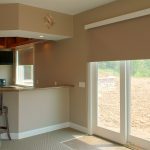 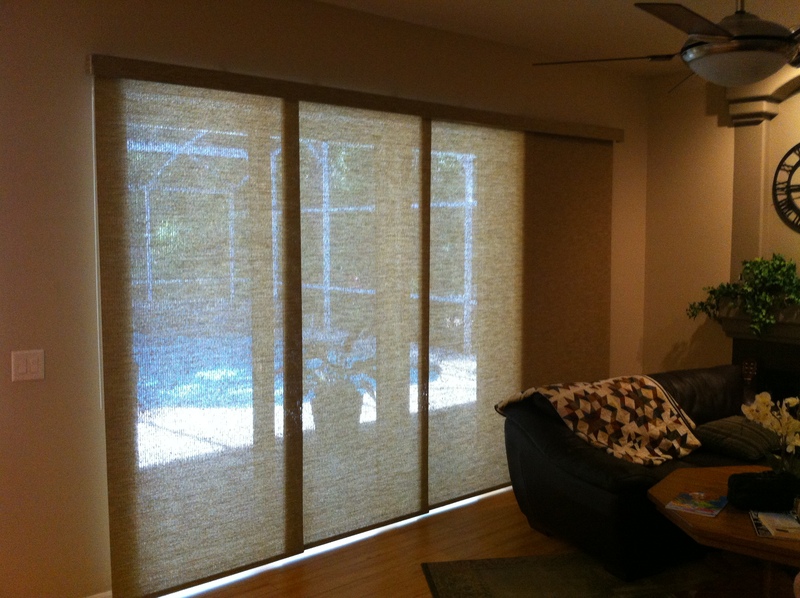 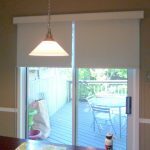 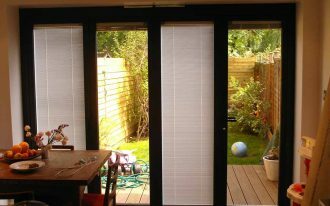 Second best choice of window coverings for sliding glass door is privacy sheers. 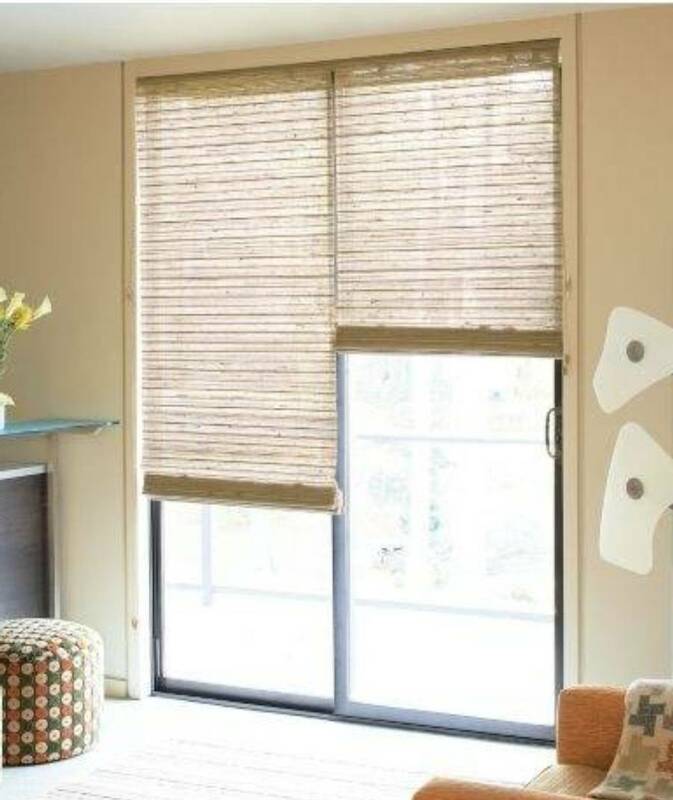 This kind of window covering offers elegant and classical look. 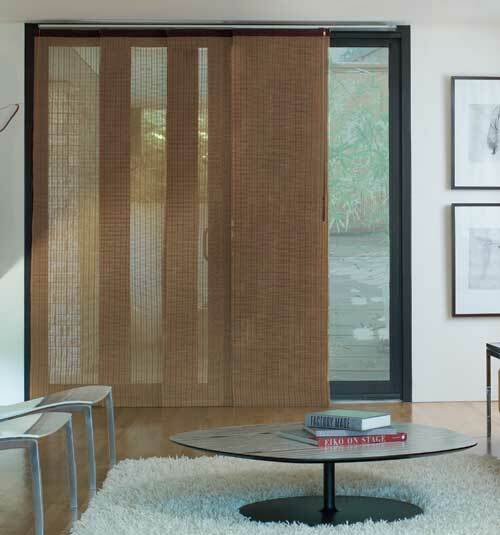 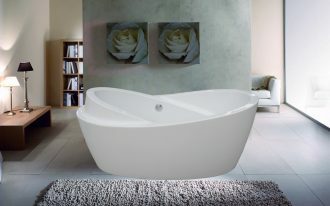 Sheer color strengthens the traditional accent which is existed on your room before. 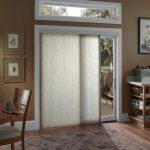 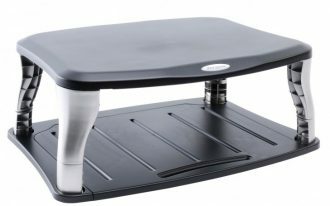 Its 180 degree rotating fabricated material gives you control over the rays of light, so you can create extra privacy you desire. 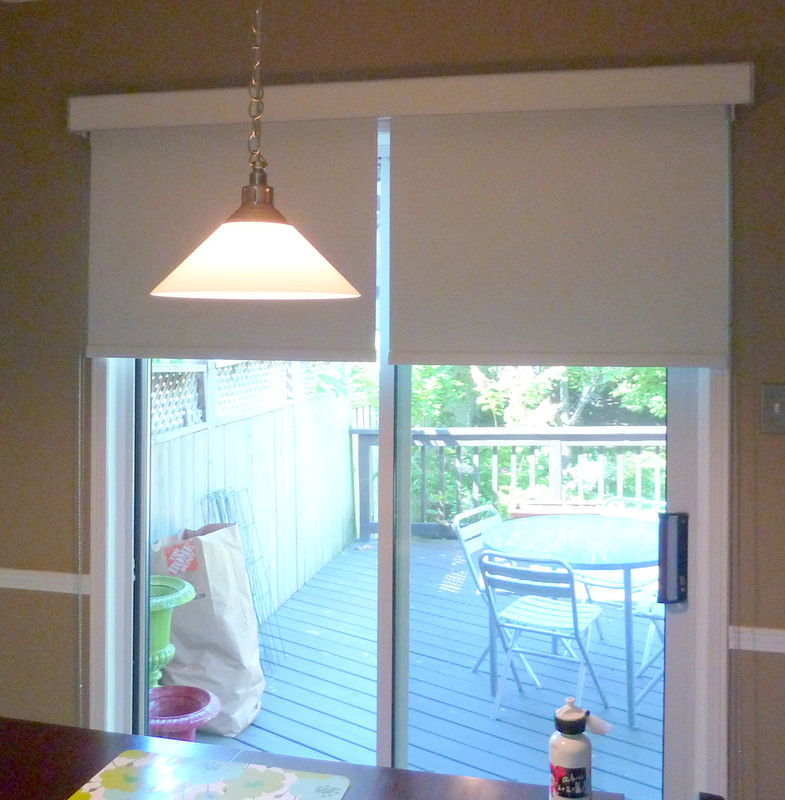 Third option of window covering for sliding glass door is gliding window shades. 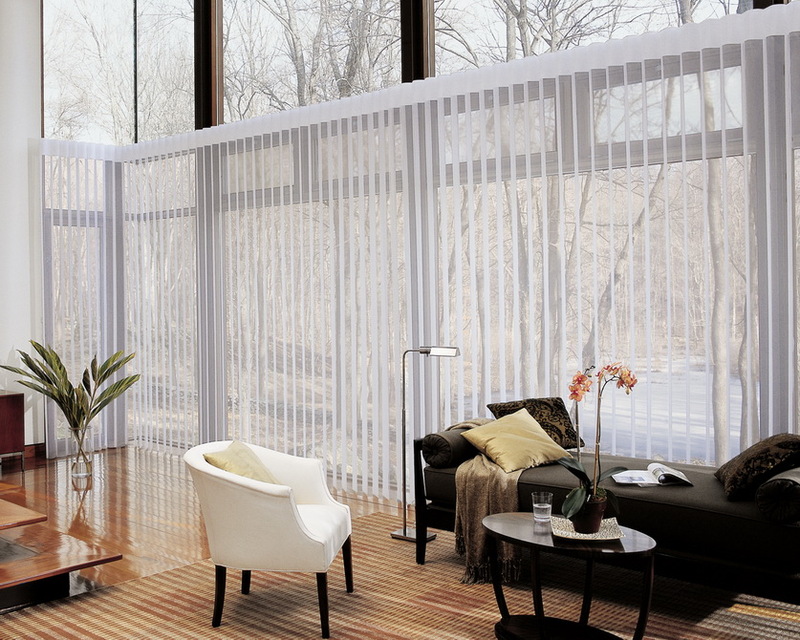 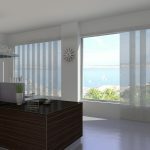 Different to privacy sheer, a gliding window shade provides modern and sleek look to your room. 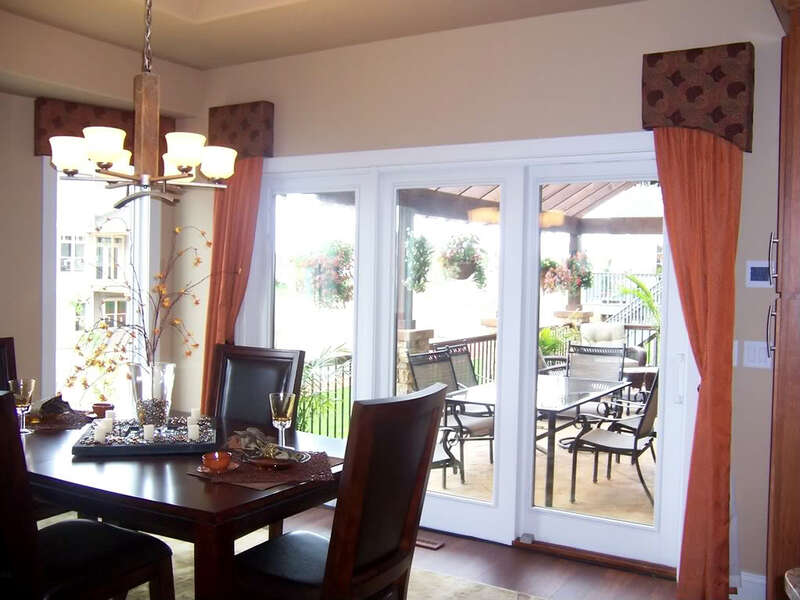 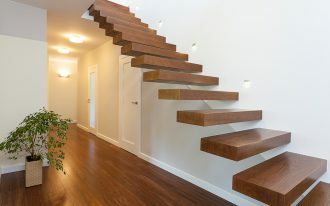 It is also great choice to expensive and large glass windows and sliding glass doors. 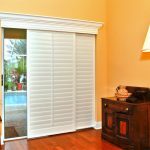 Wooden wood vertical shades, shutters, and vertical blinds are other great selections for covering your sliding glass door. 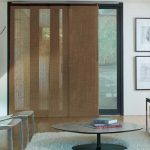 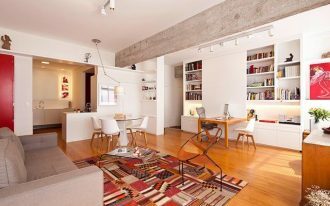 Woven wood vertical shades help you in creating the sense of casual. 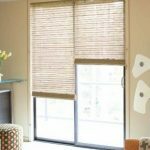 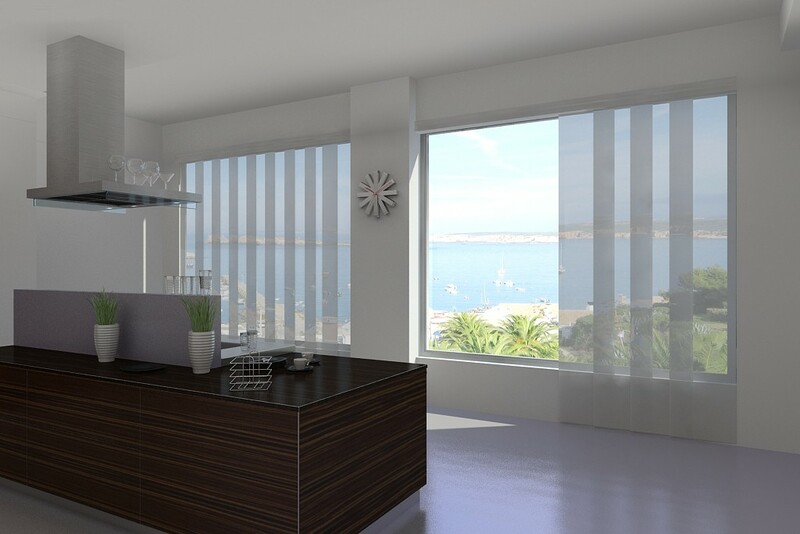 Vertical window blinds are produced in various colors, styles, patterns, and textures. 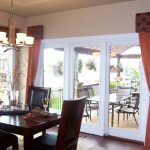 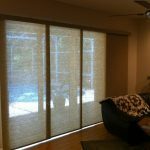 By these huge options of window coverings for sliding glass door, now it is your turn to select one that’s matched with your need and budget.